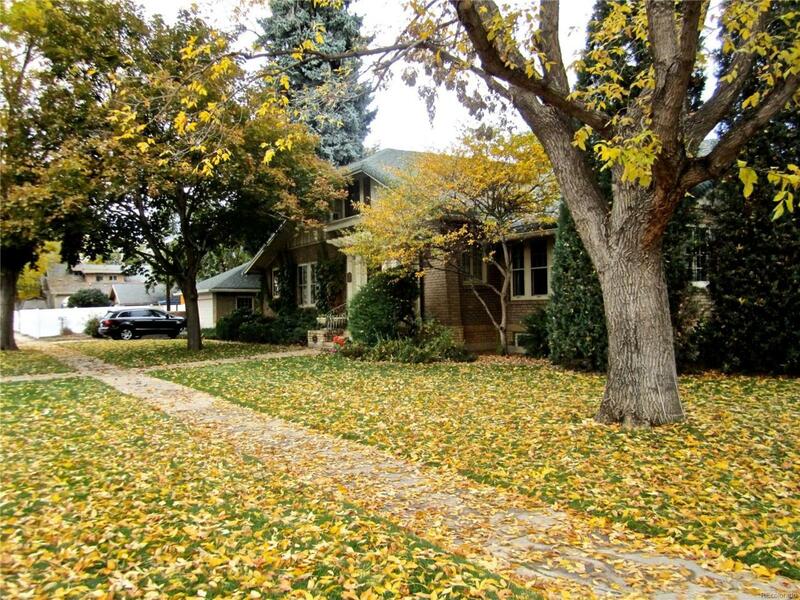 Captivating Craftsman style 1920 Historic Registered Harter/Borland Home in Downtown Loveland. Designed by renowned architect Robert K Fuller, this gracious home has been in the same family for 99 years and offers a treasure trove of antique and historic design features throughout! 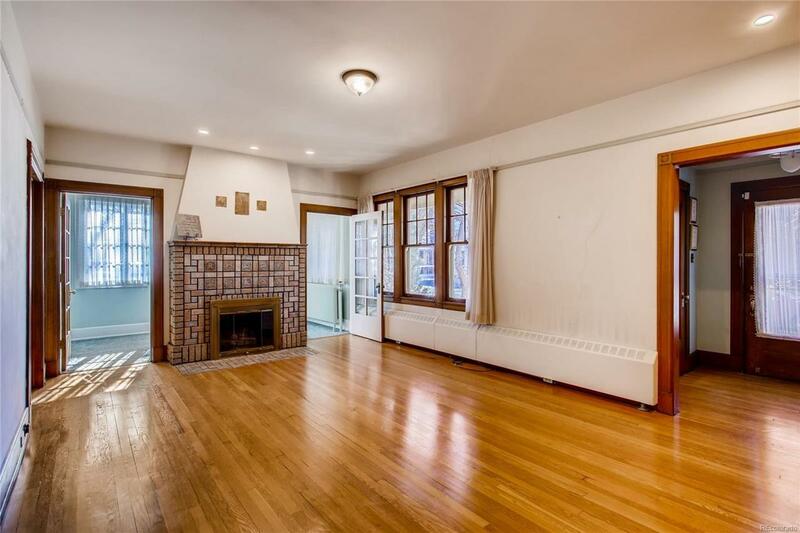 The interior features glorious wood accents from floor to ceiling, original lighting and bathroom fixtures, Batchelder accent tiles on the living room fireplace, "Tiffany Finish wainscoting in dining room and so much more! 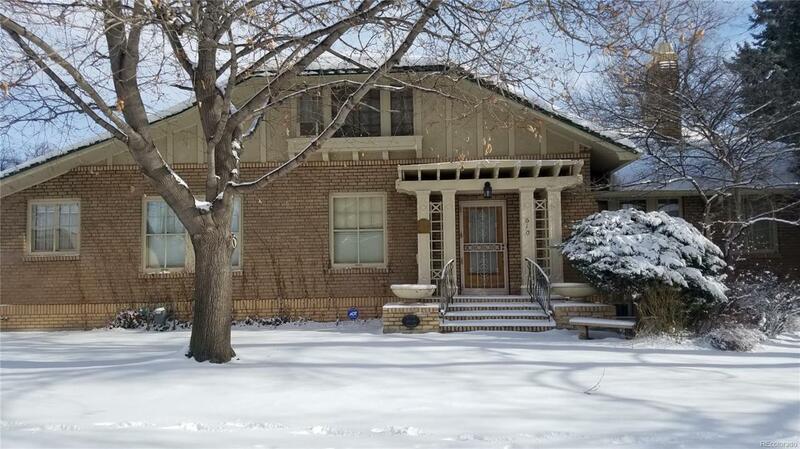 Situated on a acre corner lot that features a 2-car detached garage and beautiful yard offering lovely mature shade trees, spectacular flowers and landscaping and a Heritage Rose Garden. 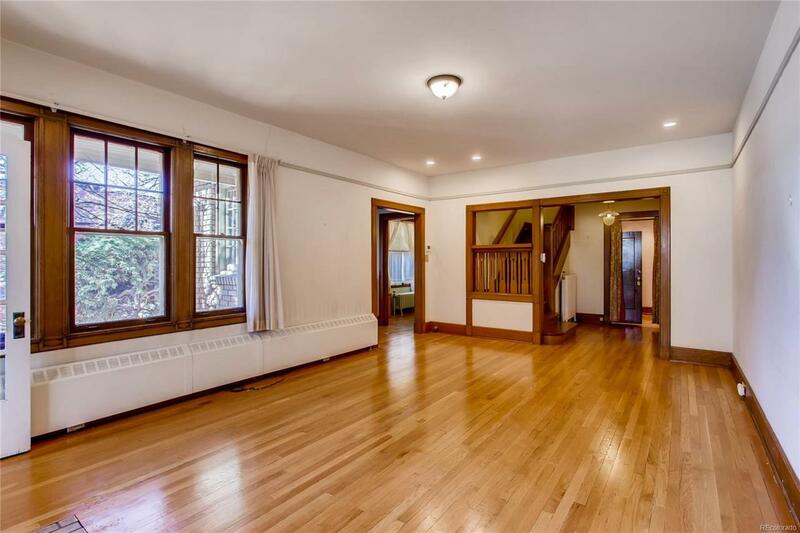 Just a short walking distance to shops, restaurants and public transportation.